Taste is a major factor of any coffee. While the extraction time should never exceed 30 seconds, the acidity of the coffee bean should be taken into account. 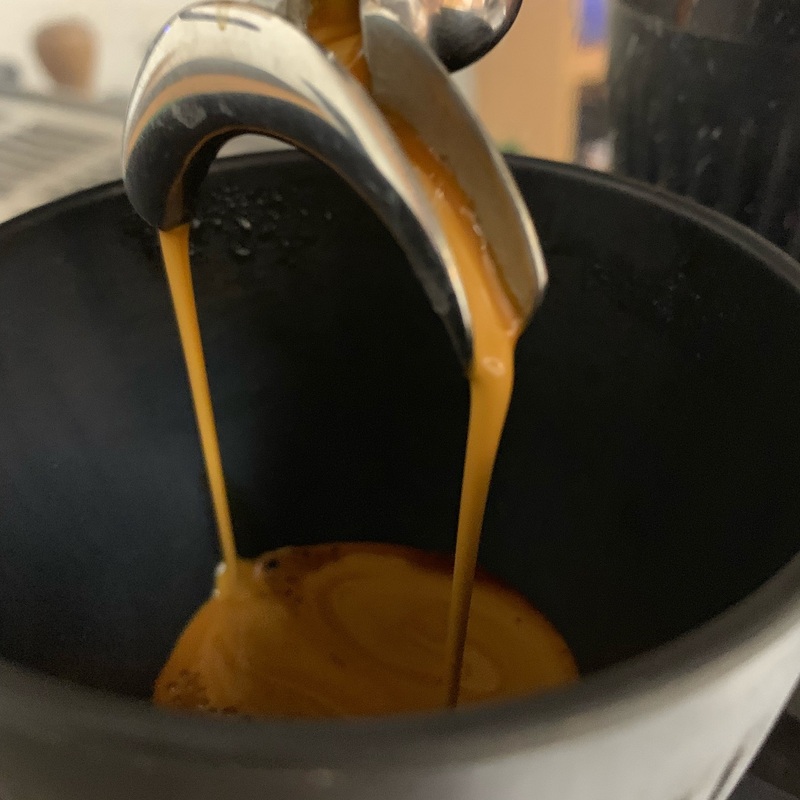 A more acidic bean require a slightly looser grind, allowing for the darker, sweeter & roasted flavours of the coffee to shine through the extraction. If the extraction is very burnt tasting and watery or very thick and acidic, here’s a helpful checklist of how to adjust to fix these factors. 1. 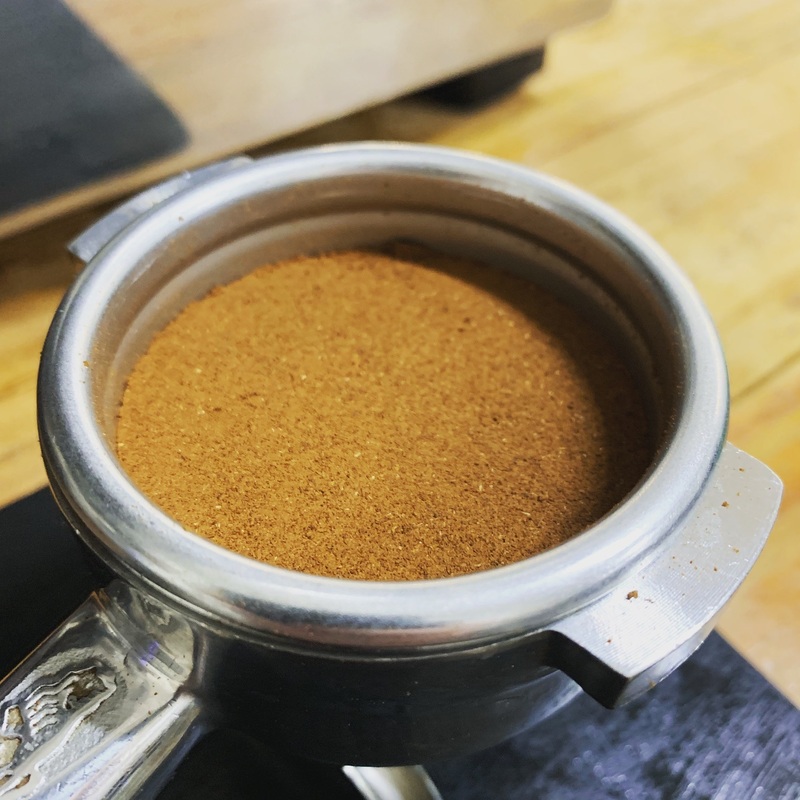 Check the tightness or looseness of the grind of the grinder. A very tight grind means the grounds are tightly packed together, slowing down the movement of water trying to infuse through the coffee. This will mean a very acidic and sour taste. Vice versa for a loose grind, but the coffee will taste very bitter and chalky. Adjust the grinder between these two factors (Fine - Coarse) to get that perfect balance. 2. Check the grinder dosage time. You could be putting too much ground coffee into the coffee basket of your machine. 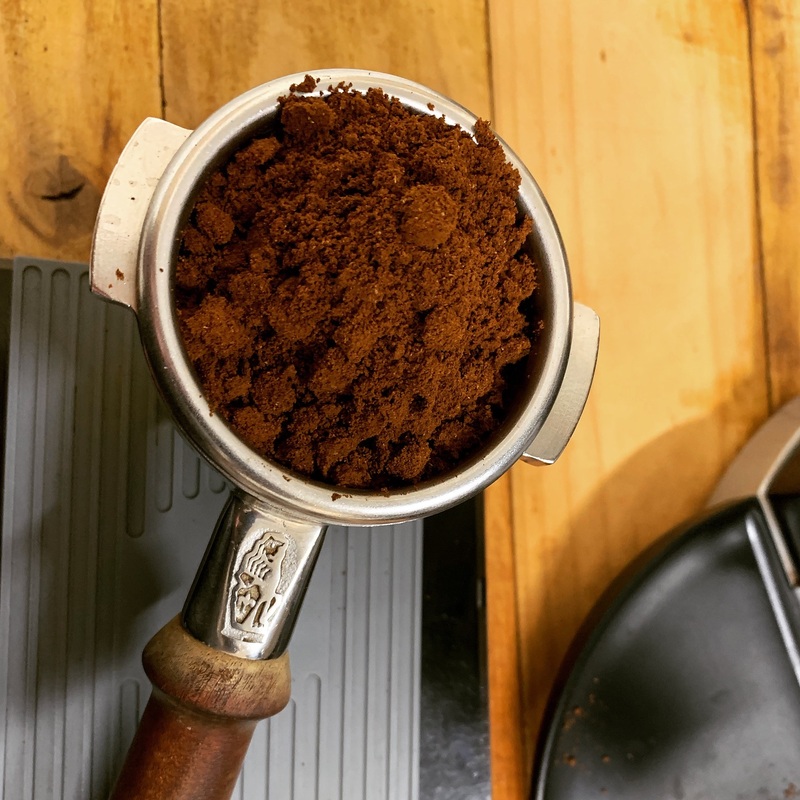 Check the size of your coffee basket and adjust the time on your grinder to dose out the appropriate amount (Between 18-23g depending on the size of your basket). 3. Check the extraction time. Try and not run a coffee for more than 30s. Some coffees will even require a shorter extraction time of 27s! 4. Check your tamping pressure. Too hard of a tamp and you pack the coffee too tightly. Too softly is too loose. The same effects of a tight or loose grind apply. 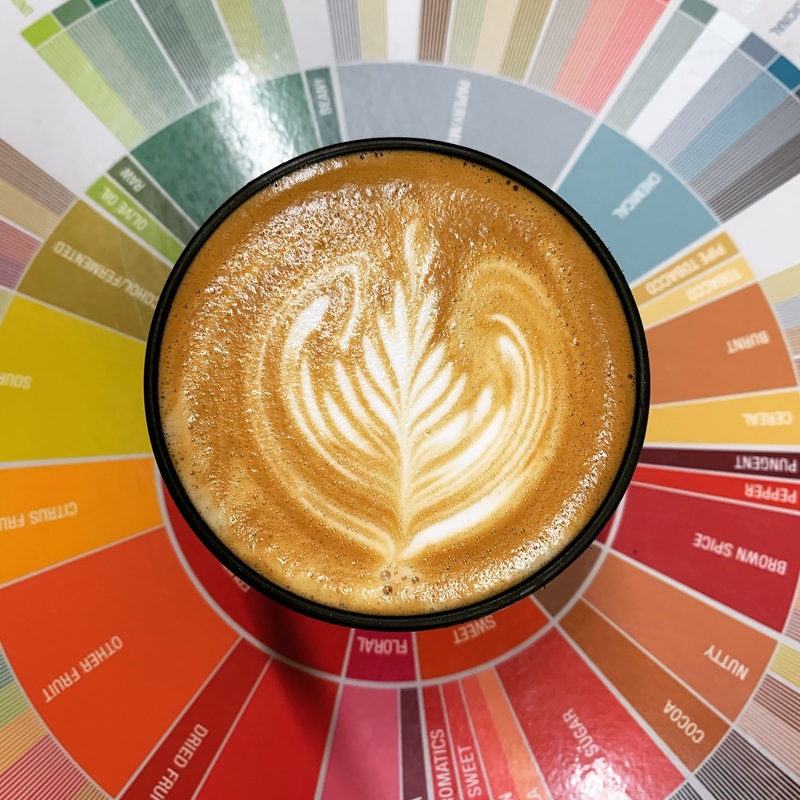 Once you’ve double checked all these factors, keep trying and tasting until you are satisfied because at the end of the day it’s your preferred taste which will decide the value of the coffee!